Home Unlabelled UEFA Champions league draws: tonight Liverpool FC are seeded in Pot 3. UEFA Champions league draws: tonight Liverpool FC are seeded in Pot 3. 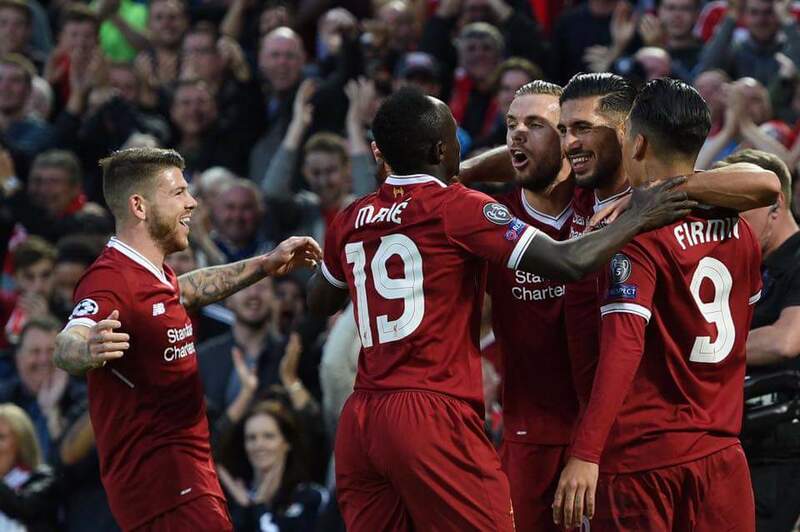 Liverpool has qualified for UCL after comfortably thrashing Hoffenheim 6-3 on aggregate in play offs. Liverpool are seeded in Pot 3 and could be part of group of death. Klopp said We will be ready to face any opponent in the group stages. Ucl draws set to take place in Monaco France, at 5pm BST.